HomeBlogTechnologyLL 99 Safe Pocket Lite Solar LED Flashlight by LEXON. 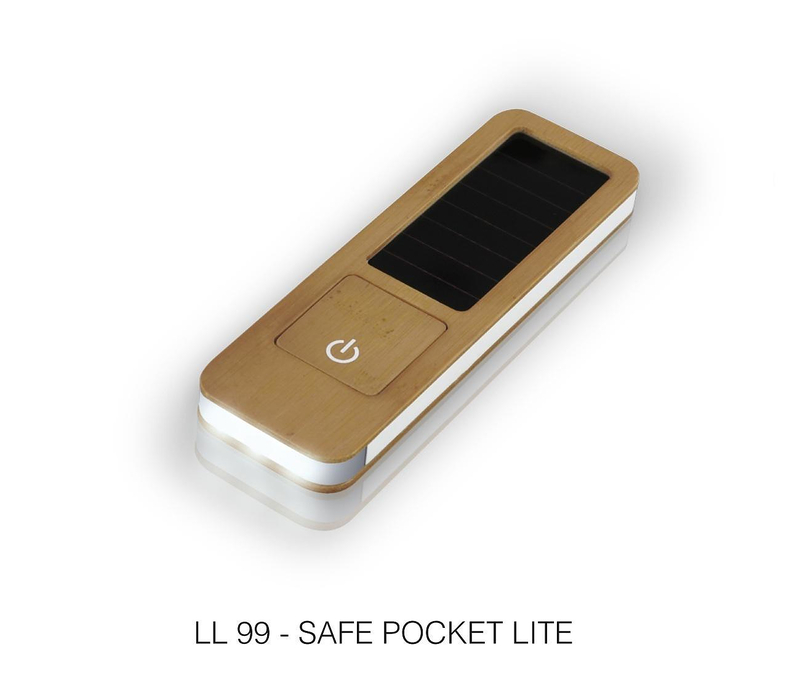 LL 99 Safe Pocket Lite Solar LED Flashlight by LEXON. The LED flashlight LL 99 Safe Pocket light by French brand LEXON is a little step towards the right direction for a cleaner environment. The light beam is created by three low consumption LED light bulbs and the flashlight does not require any batteries or charging to perform as it charges uses a small solar charging panel. Additionally, the design of LEXON LED LL 99 Safe Pocket Lite LED flashlight is made of bamboo wood, a natural and renewable material. Finally, all the plastic hardware pieces are made of biodegradable plastic made out of corn peels. 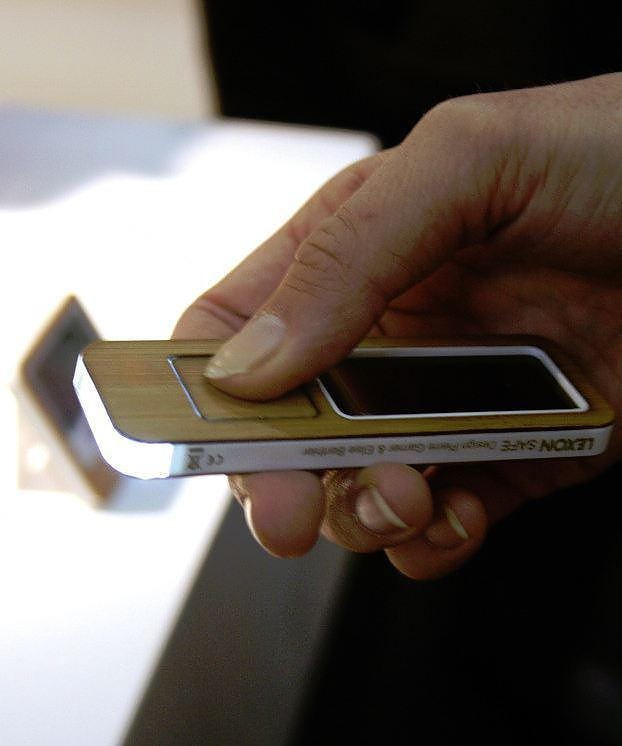 Pierre Garner and Elise Berthier designed this special solar LED flashlight creating a minimal, sleek and useful tool. 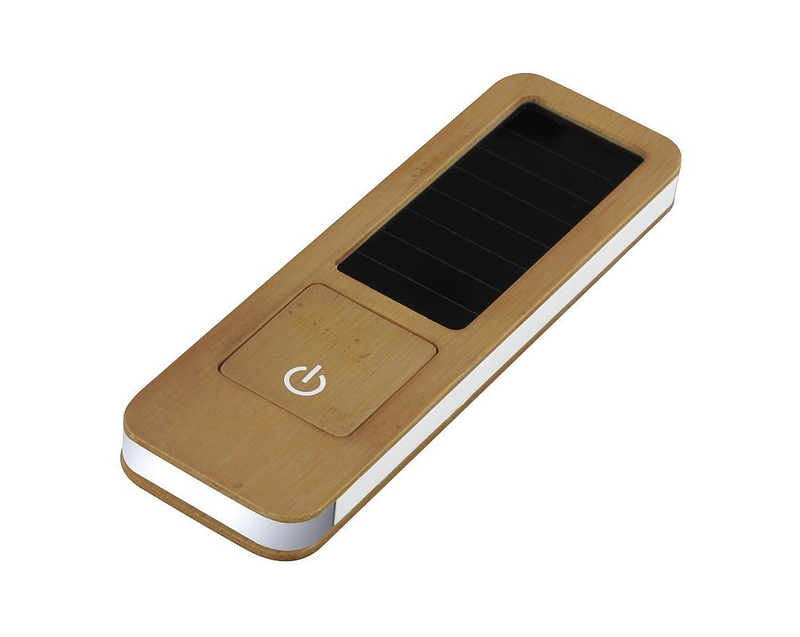 The bamboo used in a gadget is an innovative and refreshing detail, while the solar powered technology is what makes the LL 99 Safe Pocket Lite stand out. The solar flashlight LL 99 Safe Pocket Lite is part of LEXON’s Bamboo collection that includes more bamboo accessories gadgets and office tools. Like most LEXON products, it is a fine example of low cost green design, with functionality and respect towards the environment in terms of energy consumption and the use of natural materials. Window Solar Charger by XD Design. 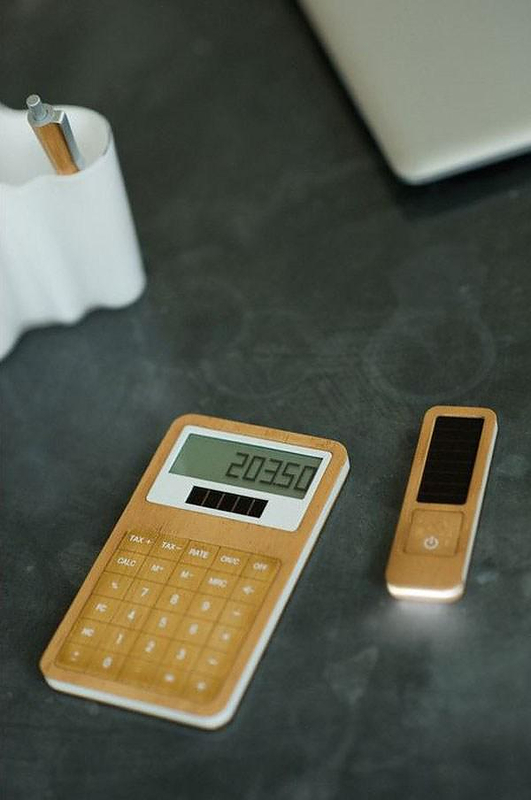 Sunshine Solar Charger by XD Design. Smartflower POP All-In-One Solar System. Revolutionair Design Wind Turbines by Philippe Starck.